pseudobunny & co.: We found a new old school playground. We found a new old school playground. 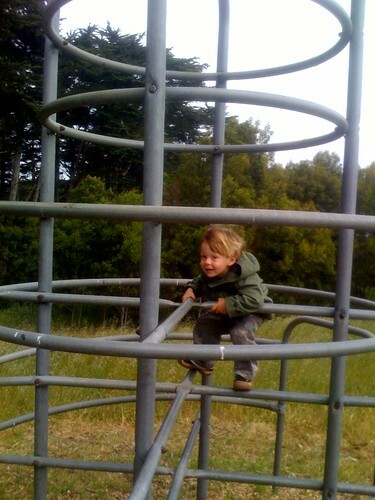 We found a new old school playground., originally uploaded by pseudobunny. You are back! Wow look how big he is.